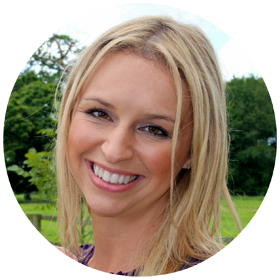 If you are going on holiday or travelling with a baby you will most likely need a travel cot, but which is the best travel cot to choose? 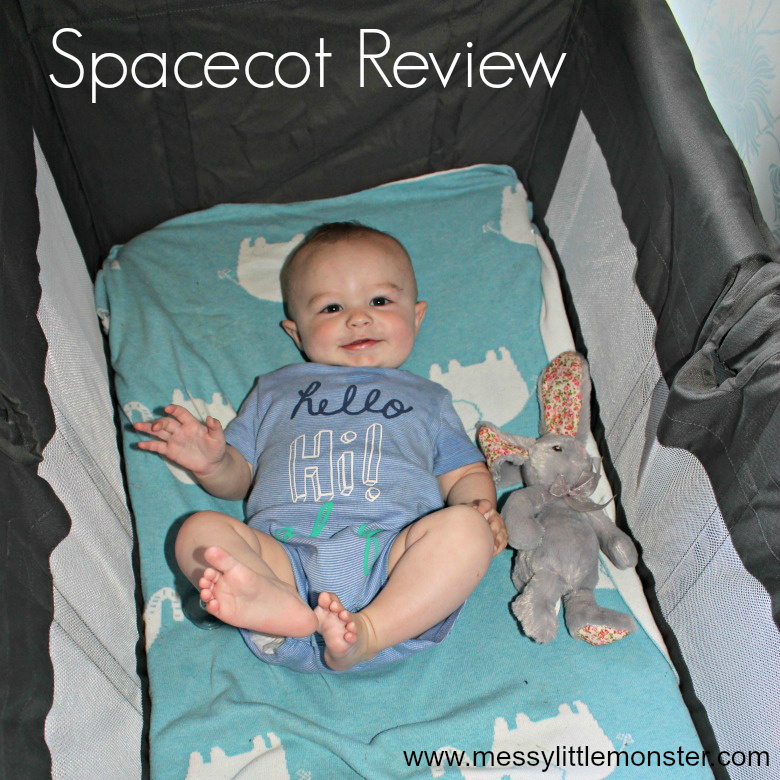 Take a look at our review of the spacecot as it has been perfect for our needs so far. The spacecot is a lightweight and easy to use travel cot with a detachable upper level for young babies. 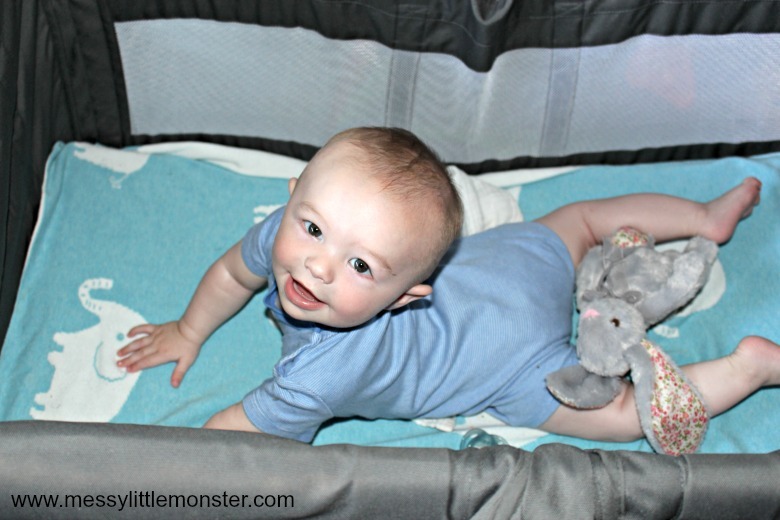 Firstly I would like to thank hippychick for sending us a spacecot for Oliver to use. 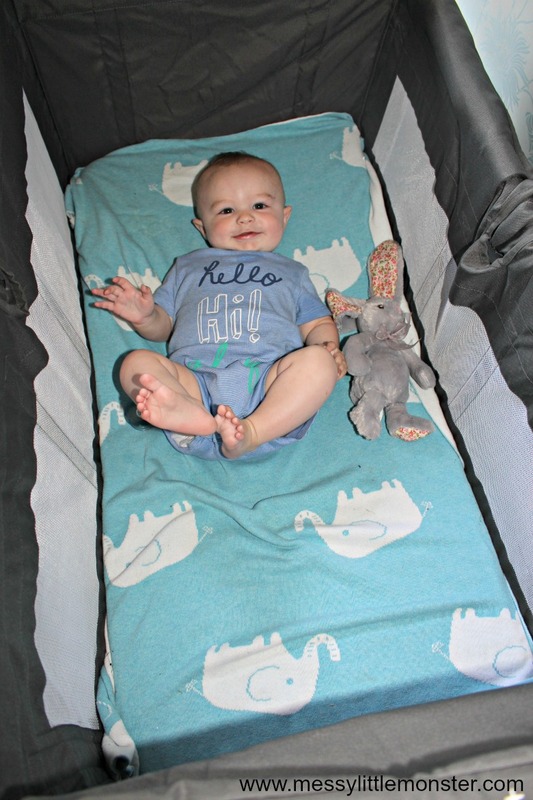 We have been using the spacecot in our lounge since Oliver was born and it is the perfect travel cot for him to have his daytime naps in. It is cosy enough for him to fall straight to sleep, it doesn't take up too much room, and best of all it means he can have his naps downstairs so he is close to us. The spacecot is suitable for babies from birth until they are 3 years old. 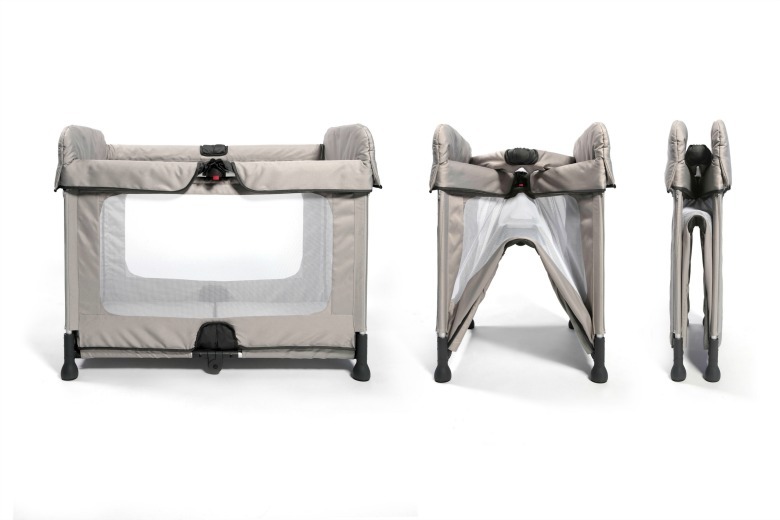 The travel cot is really easy to set up and use and it comes with a detachable cot level which can be used for babies under 6 months old. Oliver is 5 months old now and still really happy in the upper level. I find it really easy to lift him in and out from the upper level, but I know we will need to remove it as soon as he can pull himself up. You can see how happy he is in the photographs. The light and compact nature of the spacecot means it can easily be taken on holiday in it's handy travel bag without it taking up too much of the all important boot space! The spacecot opens and closes easily in under 3 seconds and you don't even need to bend down to open and close it! 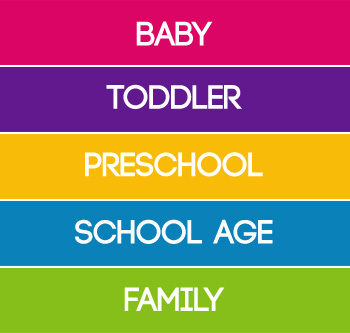 This is such a useful feature when you are tired after being up with a little baby all night! You can see in the images below how easy it is to open and close. Oliver loves his spacecot and sleeps happily in it at home. I can imagine using it for a long time yet as a playpen and to use for trips away. I love using the spacecot at home, even when Oliver is awake. It means I have a safe space I can put him if I have a few things that need doing and I can tell he is quite happy (as long as he has a few toys) as I can hear him gurgling away. We haven't had to wash the cover yet but I love the fact that it is machine washable as I'm sure it will need washing as Oliver gets older. So would we recommend the spacecot? 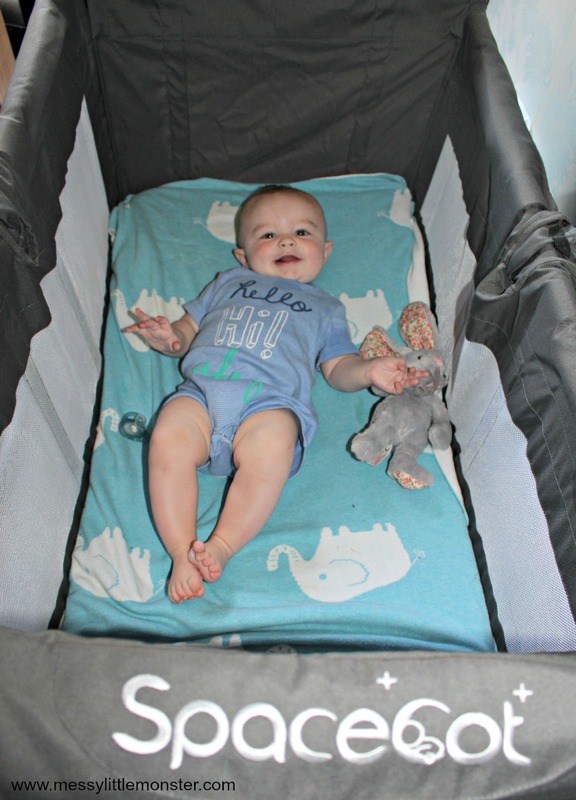 Yes, it has been perfect for our needs so far, Oliver is very happy in the spacecot and it is easy to pop it up at home and on holiday. It seems to be a really strong and good quality cot that doubles up as a playpen. 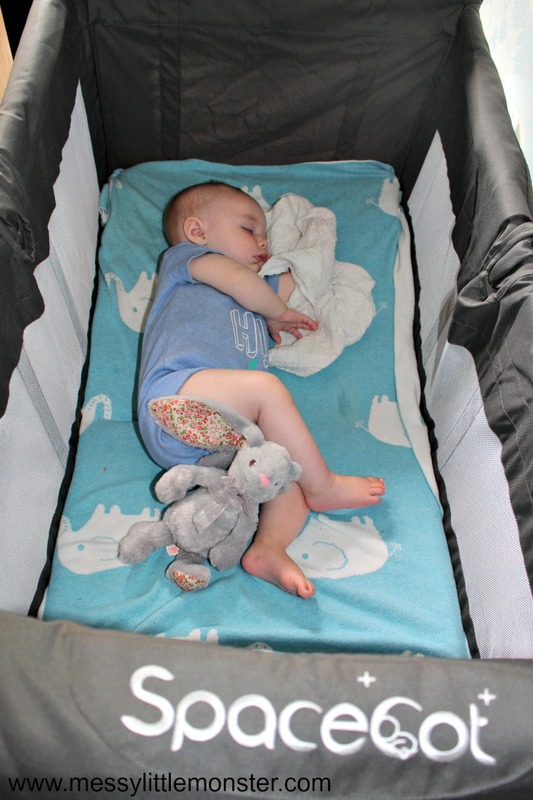 Thank you to hippchick for sending us the spacecot for the purpose of this review. All thoughts and opinions are our own as always.